So it goes...: Dirty Shirt Book Giveaway Contest!!! Dirty Shirt Book Giveaway Contest!!! 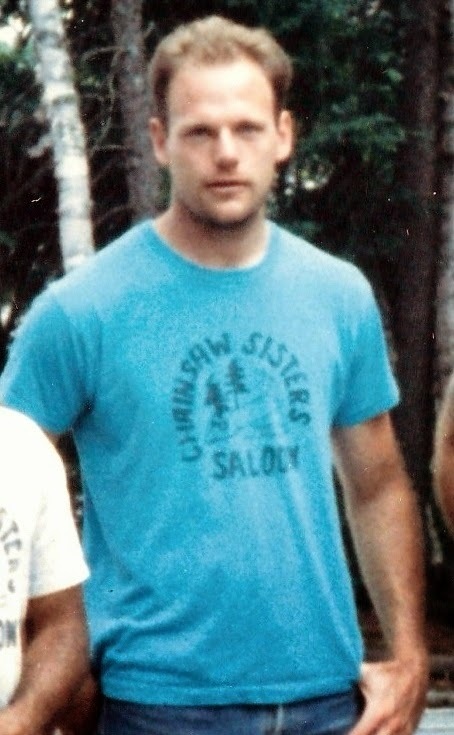 Me in my Dirty Shirt, 1990. When the contest ends we will pick a random winner and they will receive a free signed copy of my book. The only requirement is a Twitter account to tweet the picture from. When the winner is picked they will be contacted and the book will be shipped to them. Contest ends on the release date: 6/17/2014. Thanks to eLectio Publishing for providing the prize! Good luck, and if you haven't checked out the Dirty Shirt book trailer, click the link below. It's epic.